Apple new Smart Battery Cases: Are They for Everyone? The title may be pretty straight forward- These cases are for Apple’s iPhone user’s right? That may be so but are they really for them? You know what’s great about a long life phone? You don’t have to charge it ever so often. Once you have a full charge you’re set to go for a whole day of hard use. But then comes the inevitable charge time and you’re out with no charger in site. That’s when you really wish you had this $129 Apple’s new smart battery case. It’s easy to slip on and that’s it your iPhone charges up, just like that. But the question to ask yourself is whether it’s worth the $129 or can you just use a power bank to fuel up instead? A few weeks ago Apple recently released a smart battery case for the XR. 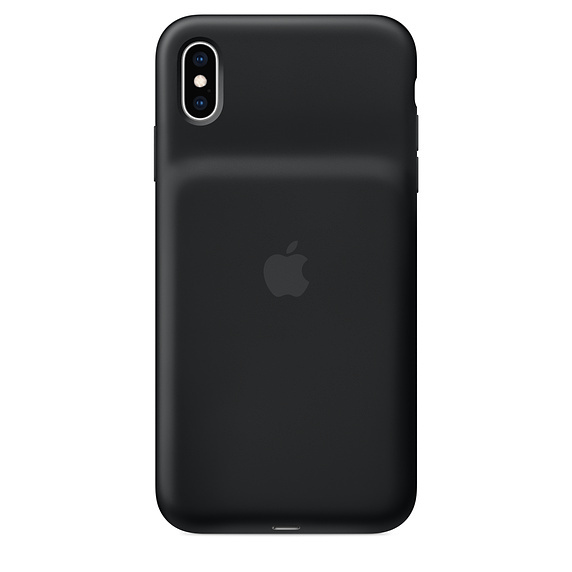 Apple’s new smart battery case sells for $129 as mentioned earlier and you can get them for the iPhone XS and XS Max too. Besides that you can get them in black or white. But that’s on the looks side. Coming to it’s functionality- Apple new smart battery Cases besides making your iPhone look a bit chunky, also charges up your phone. It greatly extends the time before you start looking for a wall charger. To be more specific you can get to up to 39 hours talk time from 25 hours and 22 hours of internet time form 15 hours. You can also charge up your phone for video playback to 27 hours from 16. While these are all estimates, we decided to put Apple’s new smart battery case to the test to see what it can really do. While the design may not have changed much since the case’s last release, it does still add to the weight of the iPhone XR. 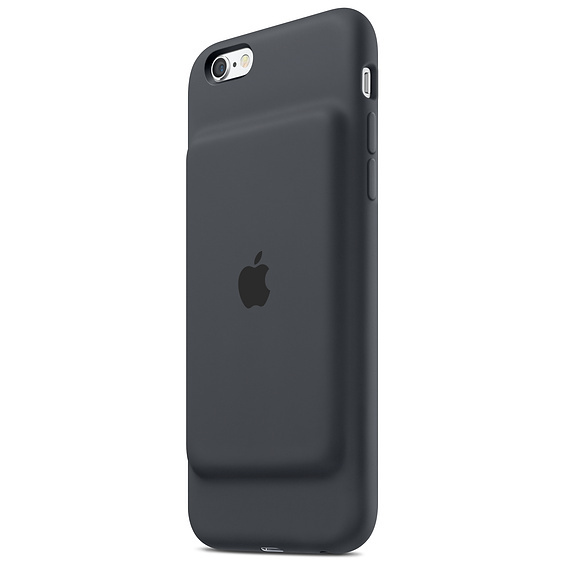 Not only weight but Apple new smart battery Cases also looks chunky and feels chunky. The smart case comes with a hump starting somewhere in the middle of the iPhone case till the end of it. The case comes in white or black and nothing else. Will you be able to fit your iPhone in and out of your pocket, easily? Well no, not really. Now you can charge your iPhone as well as charging case at the same time, something you couldn’t do before. Or you could also use the smart charging case as it is supposed to be used and use it to charge your iPhone wirelessly. The 5W brick that comes with the charging case can be used to charge the iPhone first and then the charging case or you could also use a 10W or 12W charger to charge both simultaneously. These cases also come with a lightening port. So you can charge your phone and listen to your favorite tunes without missing a beat. While it may do a good enough job of charging the iPhone, Apple’s new smart charging case does add a lot of chunk to the phone. Plus a power bank will do the job with much lesser the amount of money.